Mistakes are frequent, and familiar. We make mistakes daily and are often times blessed to recover from them. 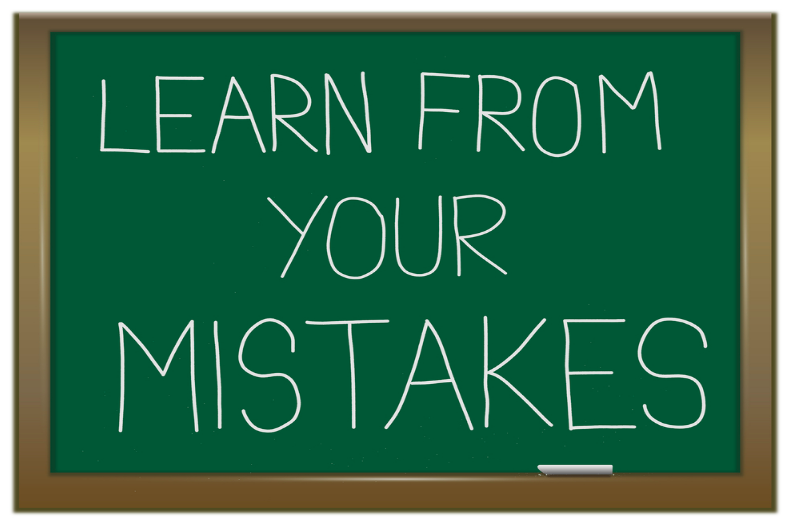 As we grow older, it’s important we truly understand why we make the mistakes we do, and how we can learn from them. As a youth the discipline needed to make fewer mistakes weren’t there and needed to be taught to us. I’m sure you all have had the ‘Hot Iron” scenario story; where your Parent explained touching the hot object will result in pain, to which you did anyway. You were allowed to see the results of that action and how it affected you. As an Adult, many can express the dangers of a particular situation, but can’t pinpoint what the exact results will be. As I evolve I pick a part my choices and terrible decisions, and realize I was not learning from them. Every experience I treated with no regards to a previous situation. Crazy right? There were clear signs of distress and danger, but I quickly drowned those thoughts. 1. Accept the mistake or decision you’ve made. 2. Remove yourself from familiar things or people that contributed to the mistake. 3. Listen to your gut instinct, and always follow it. 4. Manifest the truth in written form, write out the results of your choices. 5. 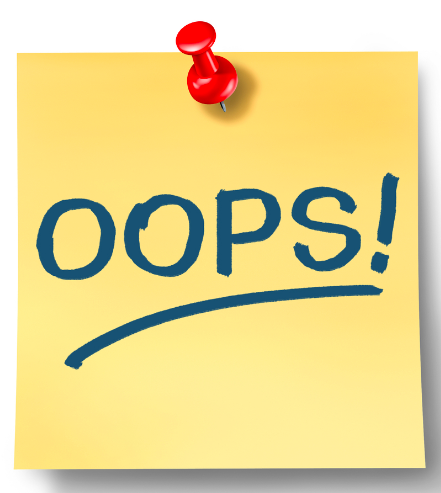 Write out 1 reason you are grateful the mistake or decision was made. We should never dwell on the mistake and should always be prepared to battle it should it present itself again. We can be attacked easier when aren’t prepared. Strength is the devils worst nightmare. Keep fighting to build it. Listen, evaluate, and learn.